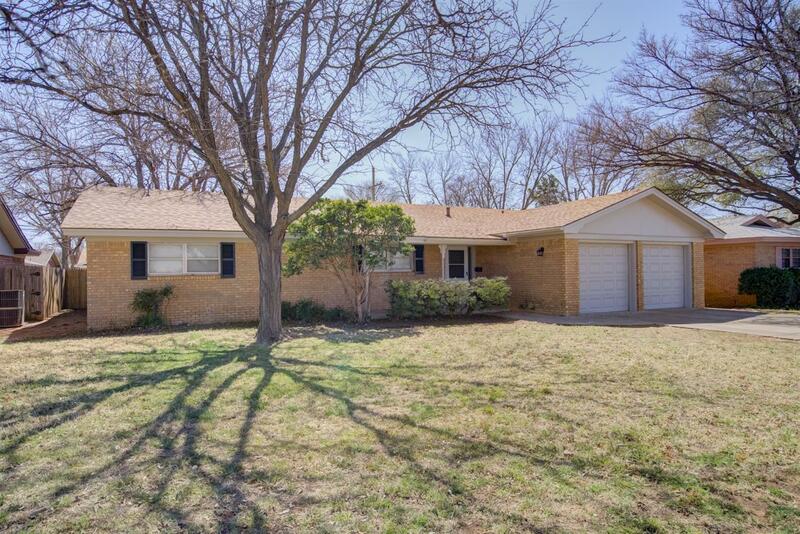 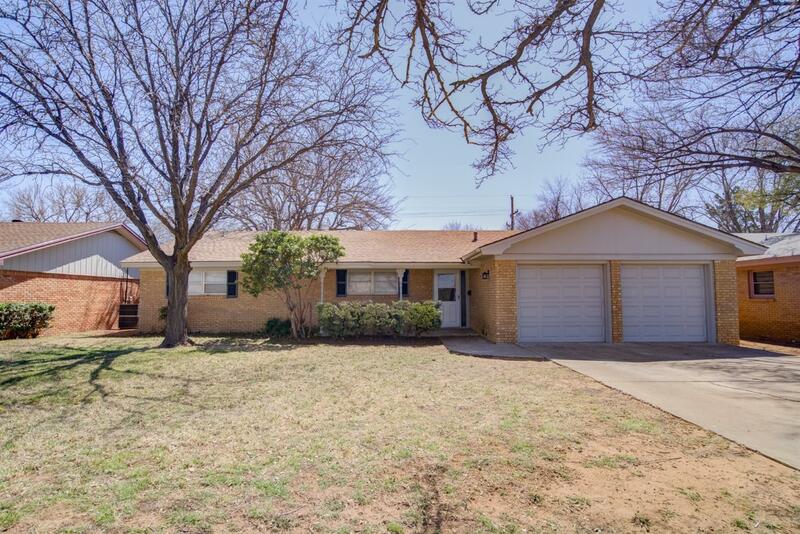 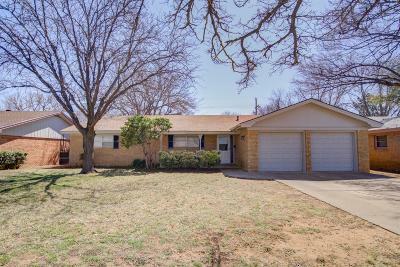 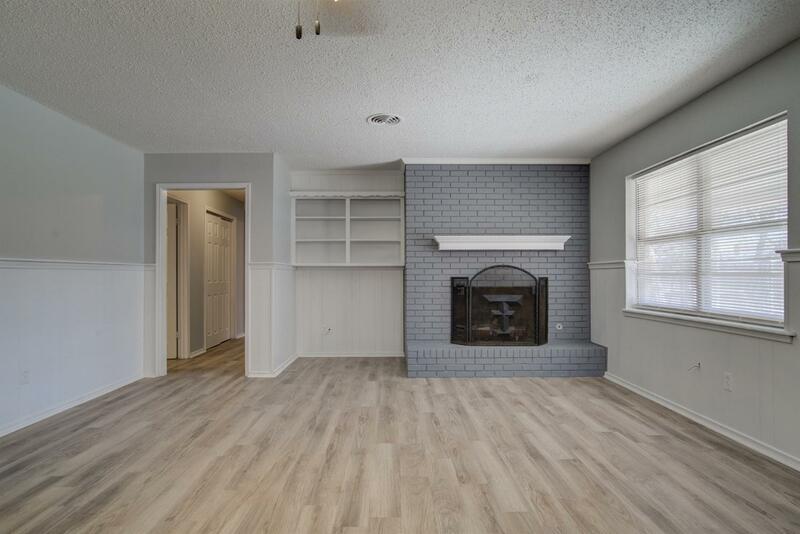 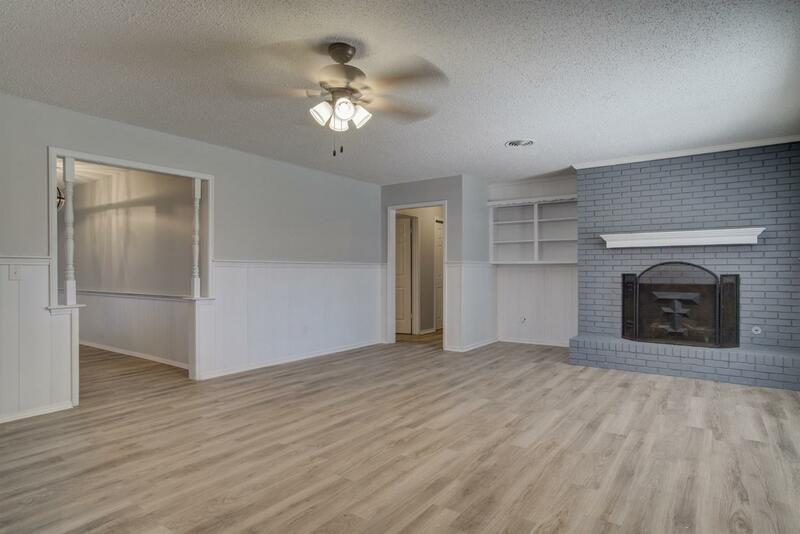 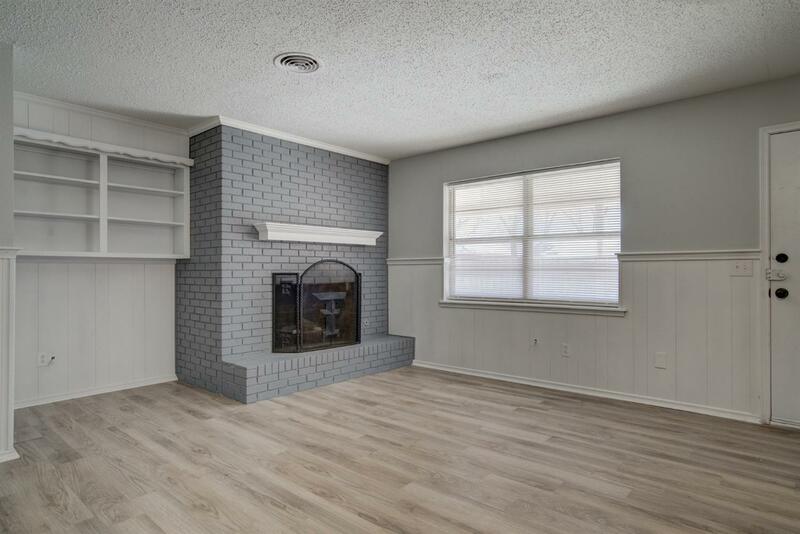 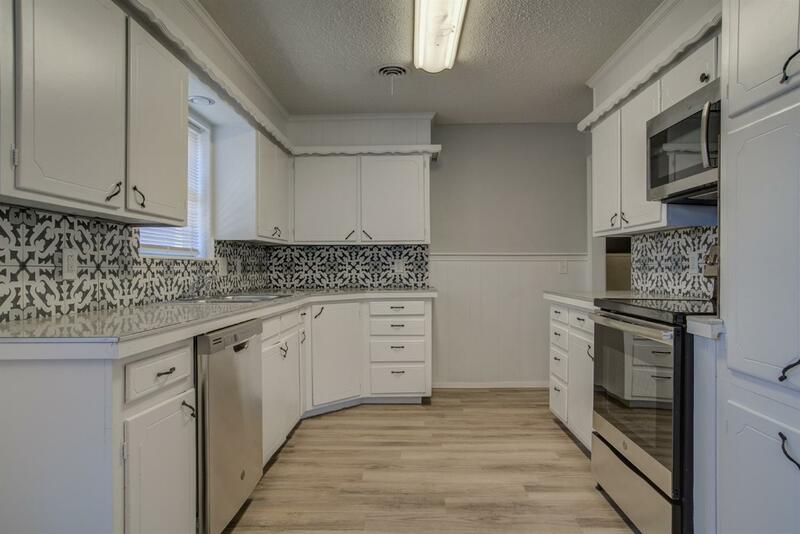 You will love this large home in the Live Oak addition that has been completely remodeled from top to bottom. 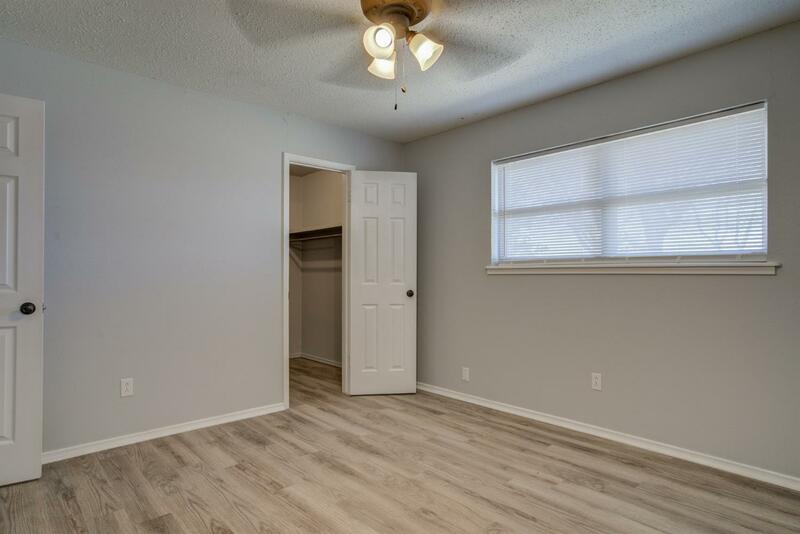 It boasts large rooms with walk-in closets and plenty of space for large furniture in each bedroom. 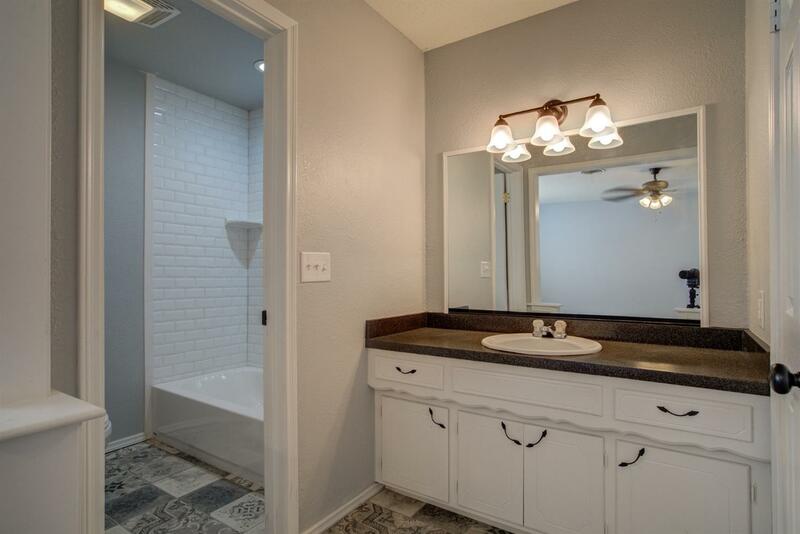 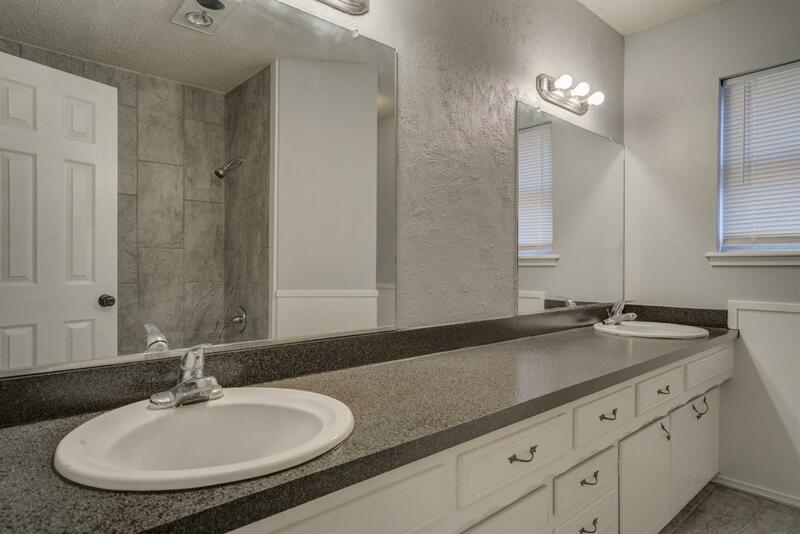 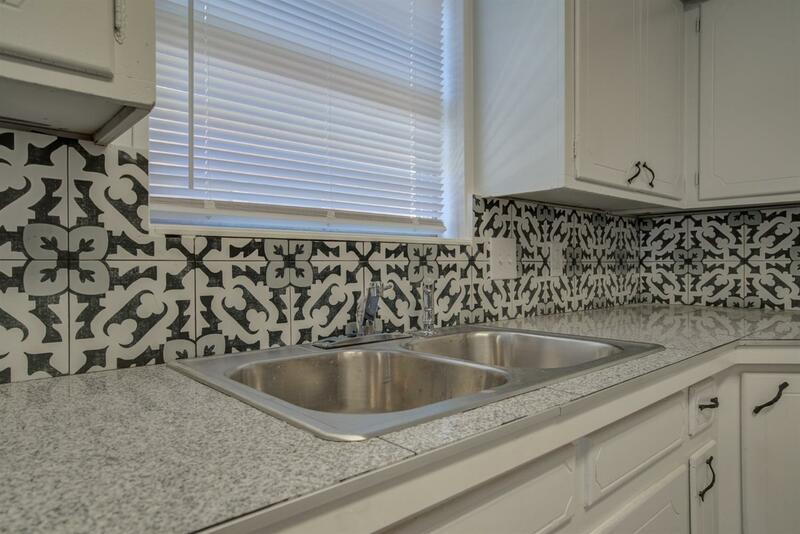 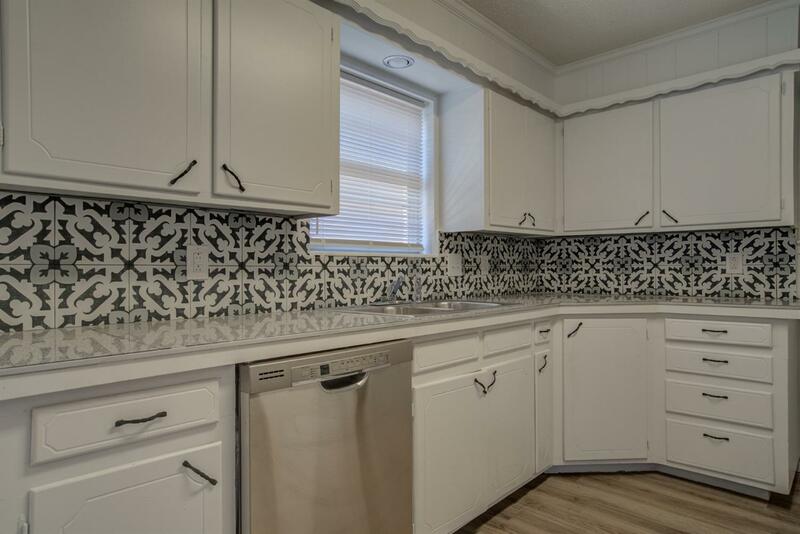 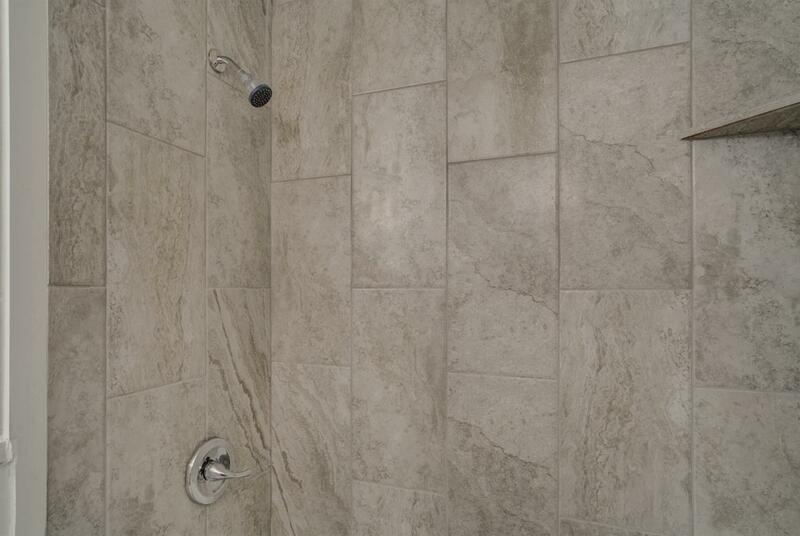 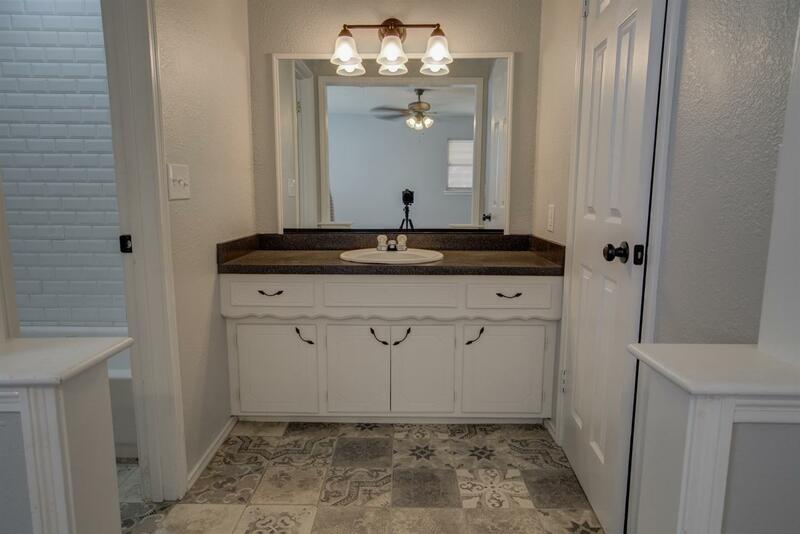 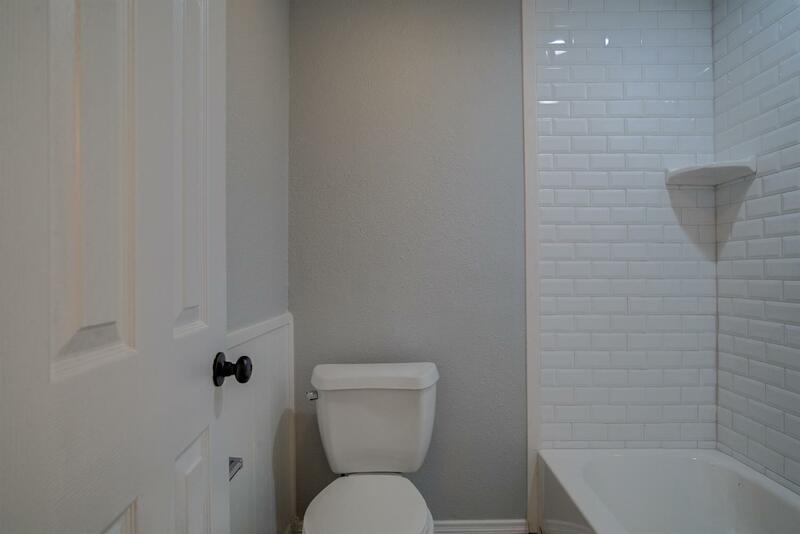 All vinyl flooring throughout with custom tile in the Master bath and kitchen backsplash. 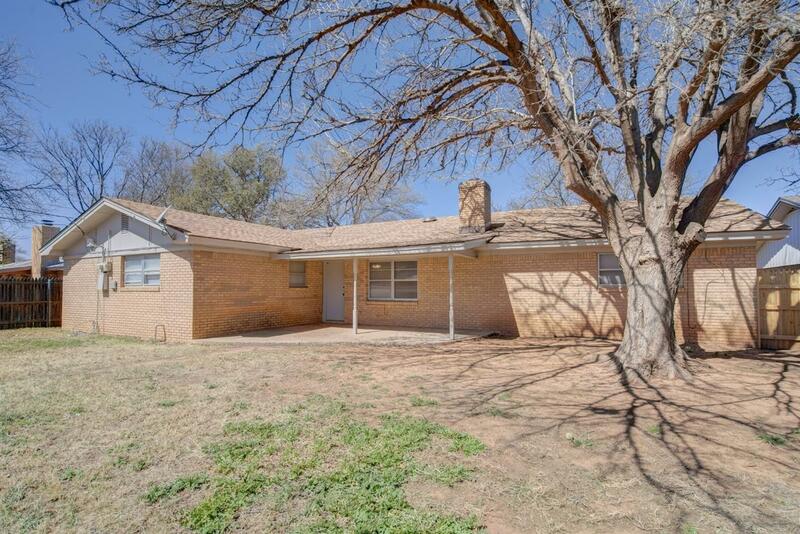 This beauty has a large gas/ wood burning fireplace and a new roof as well. 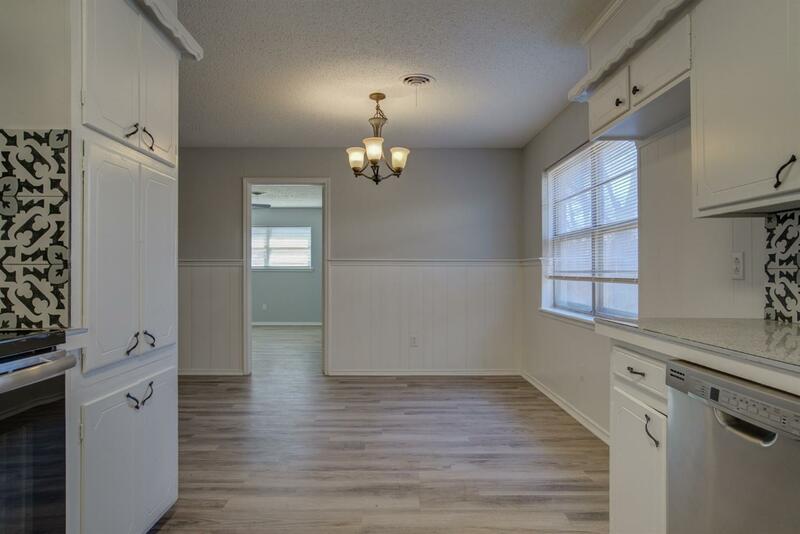 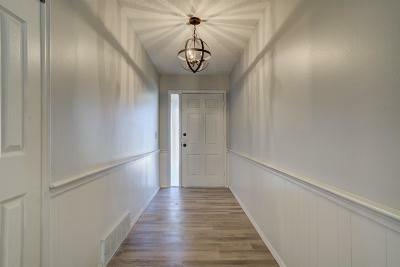 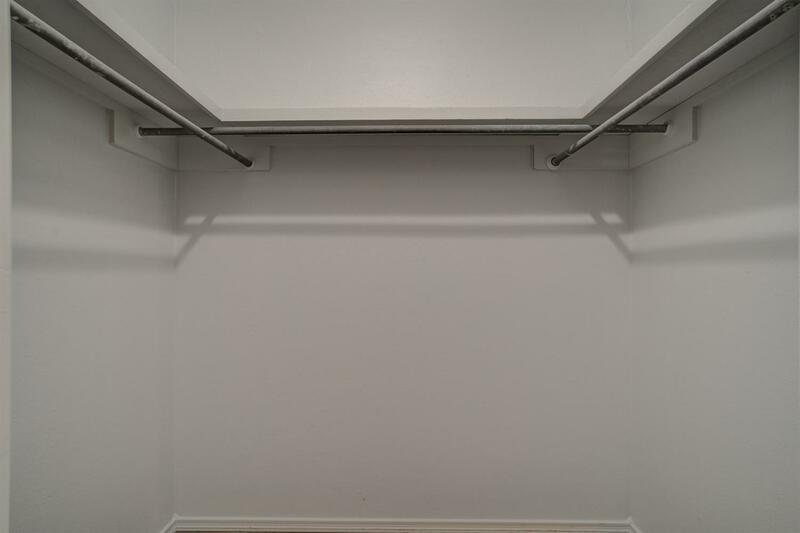 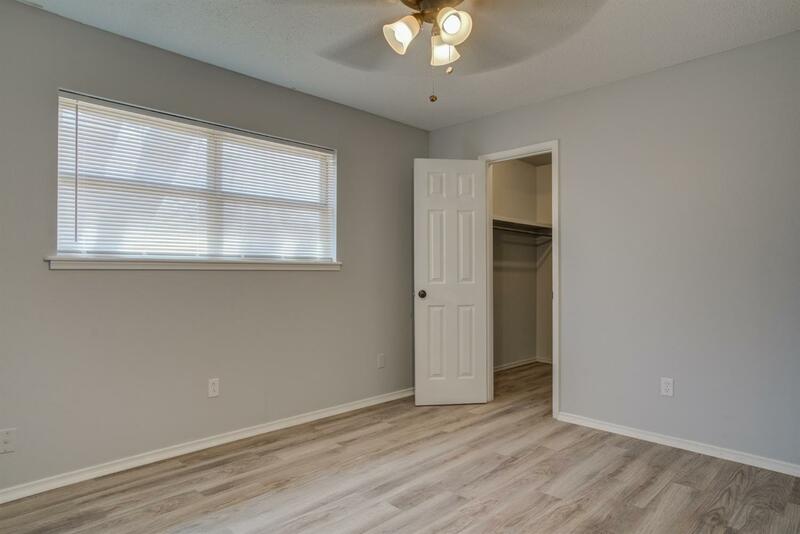 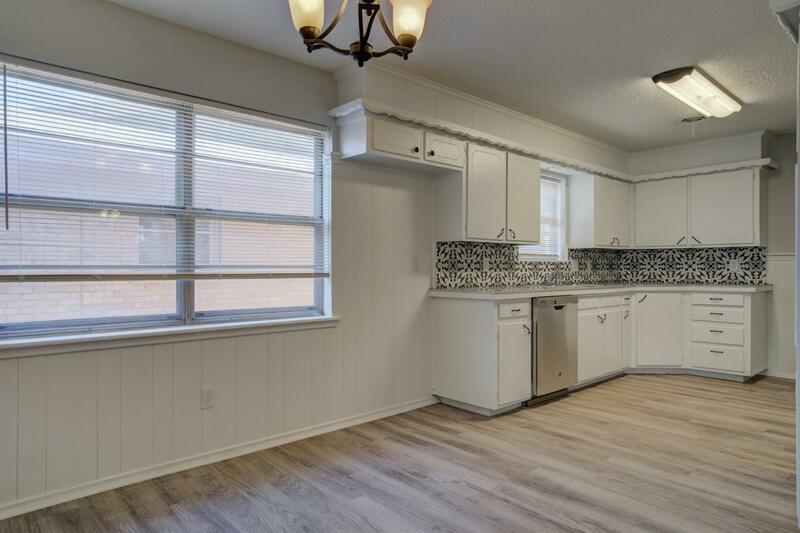 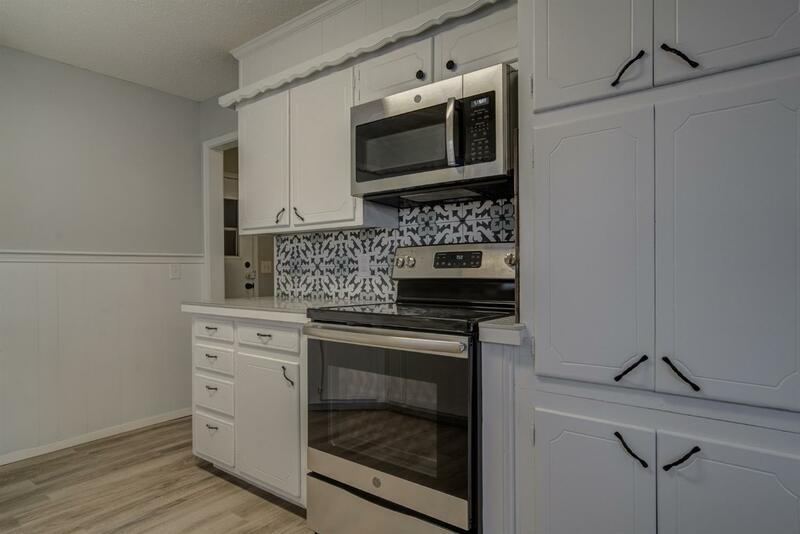 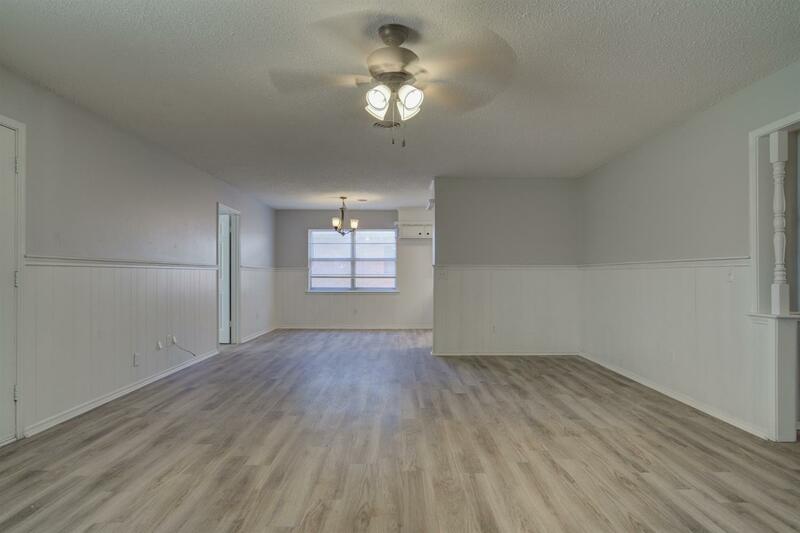 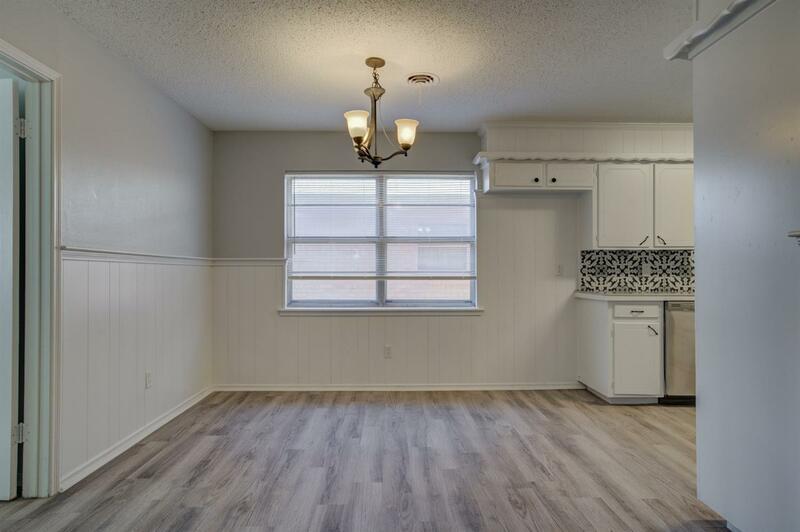 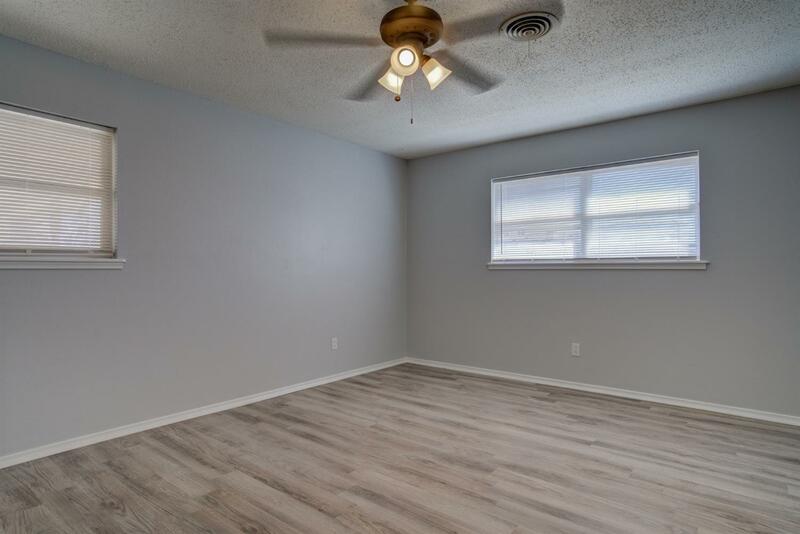 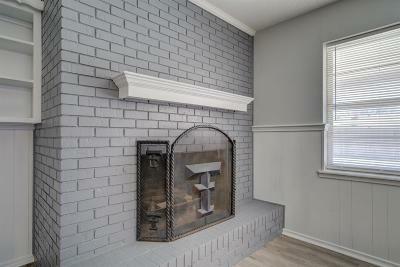 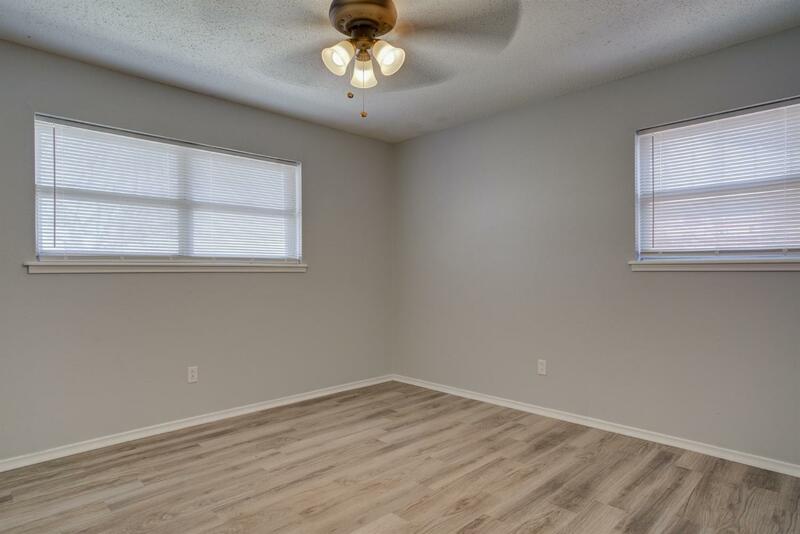 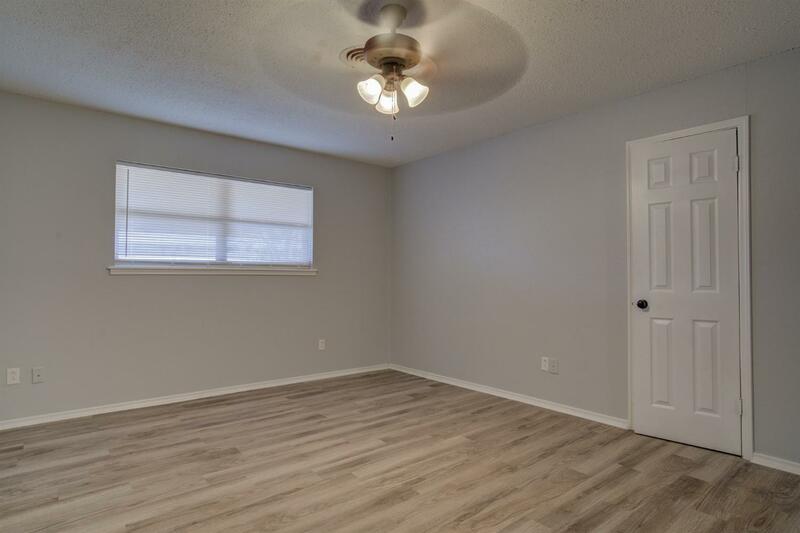 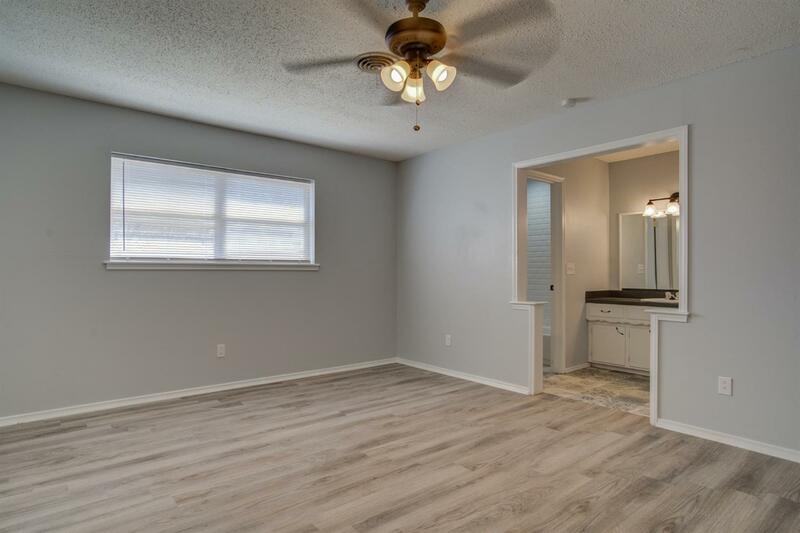 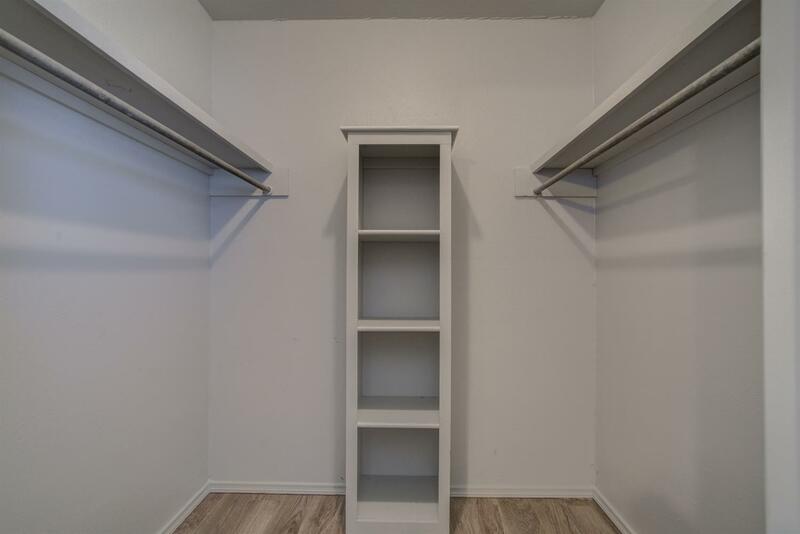 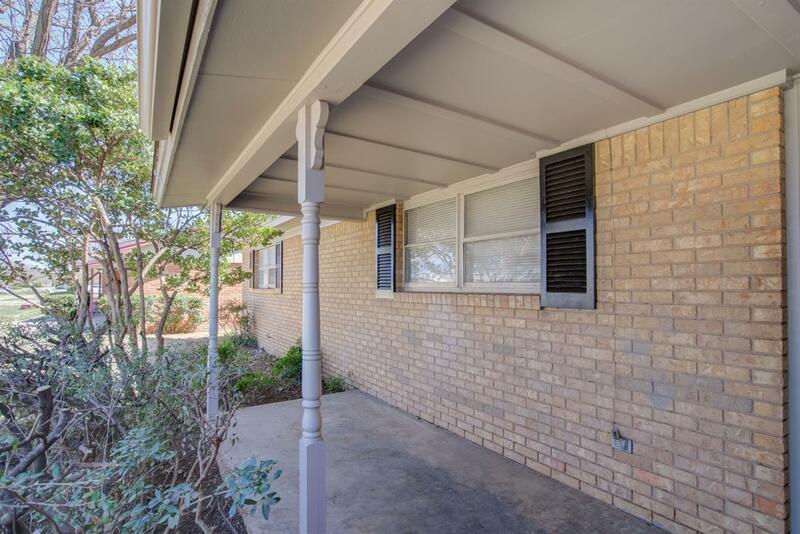 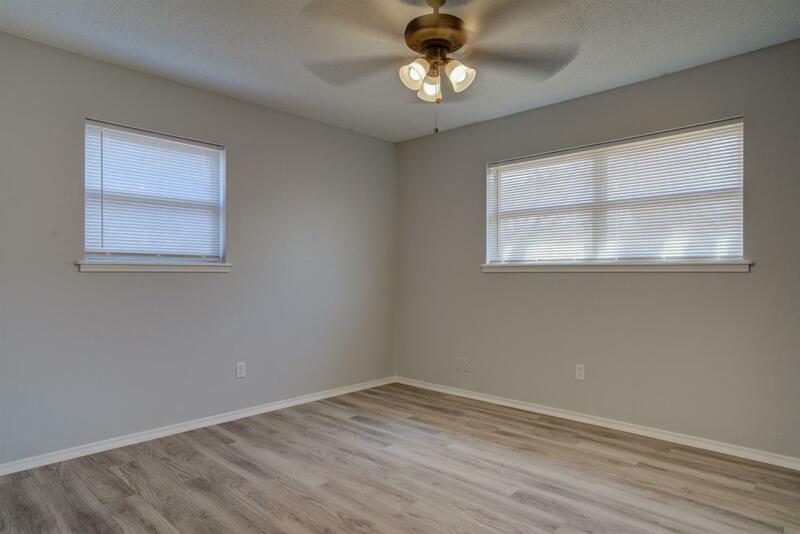 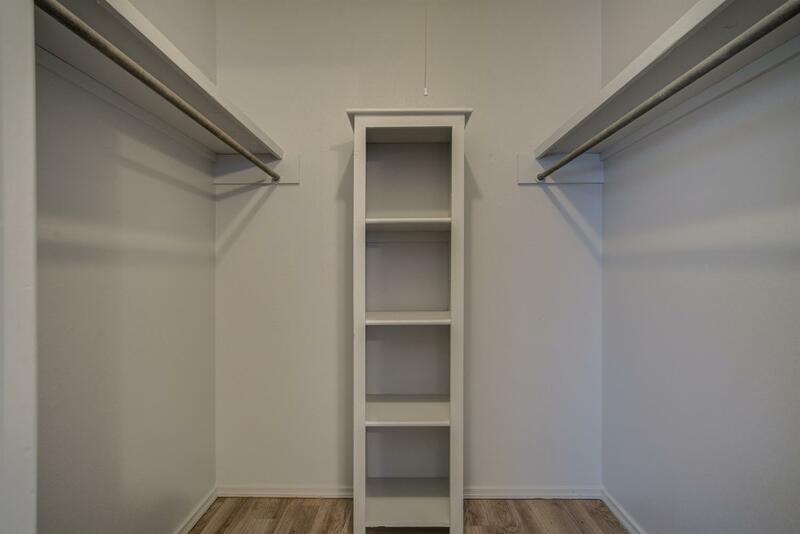 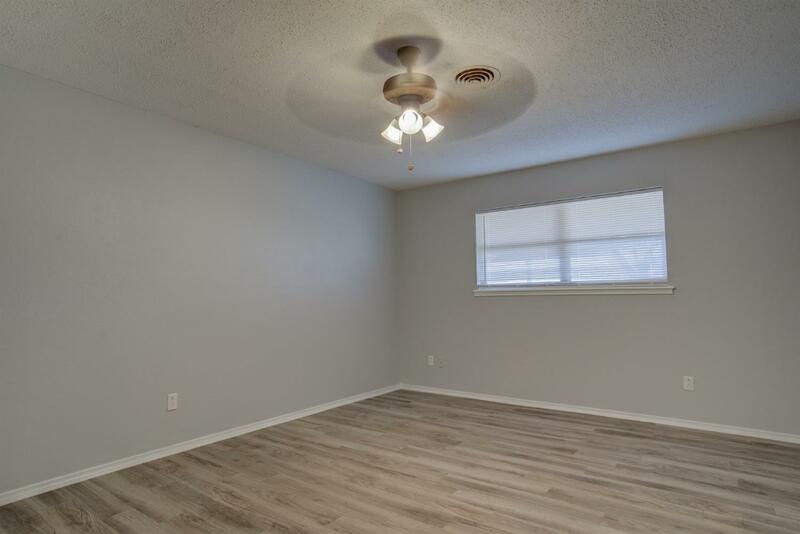 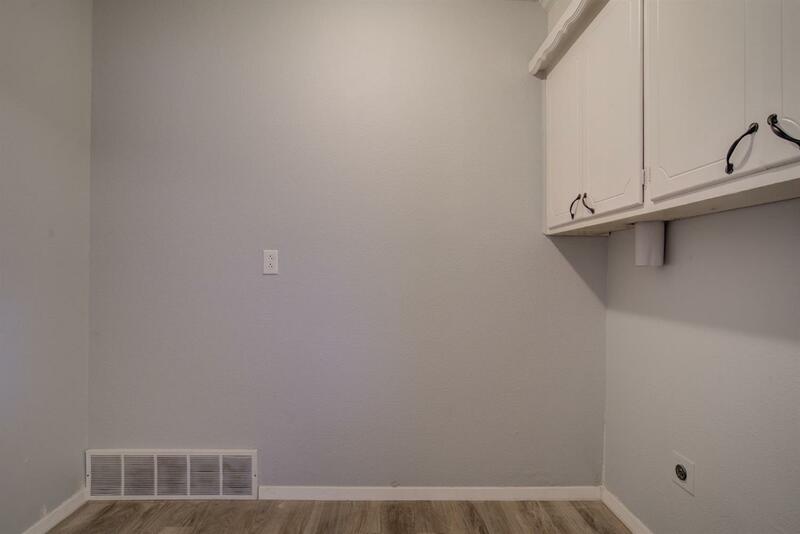 It is move-in ready and has brand new light fixtures and appliances. 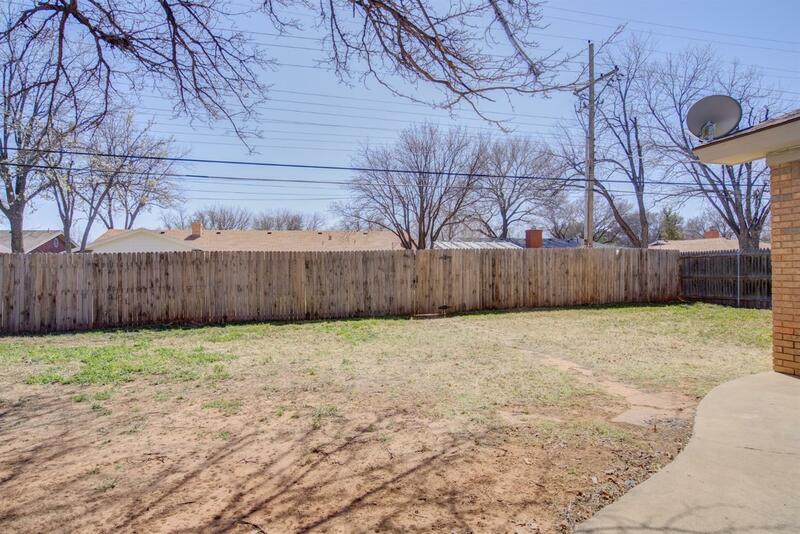 Enjoy those summer nights with a large backyard patio. Conveniently located across from a park and tennis center and just two blocks from the Talkington YMCA/ Sun and Fun.